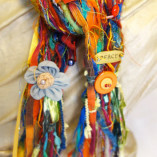 Necollage is a creation of my good friend, Sandy Norton. 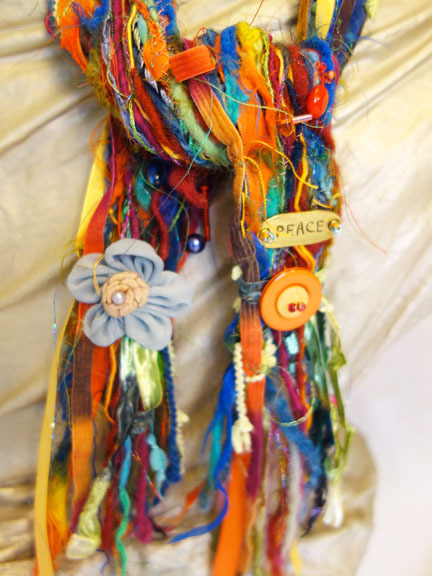 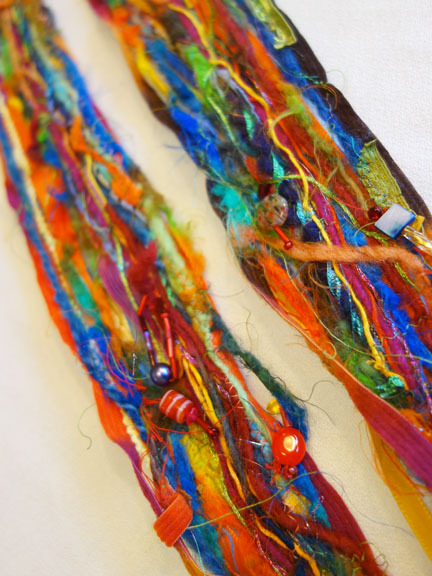 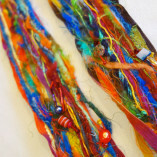 It is an eclectic collection of ribbons, fibers, yarn, beads, charms, buttons and more. 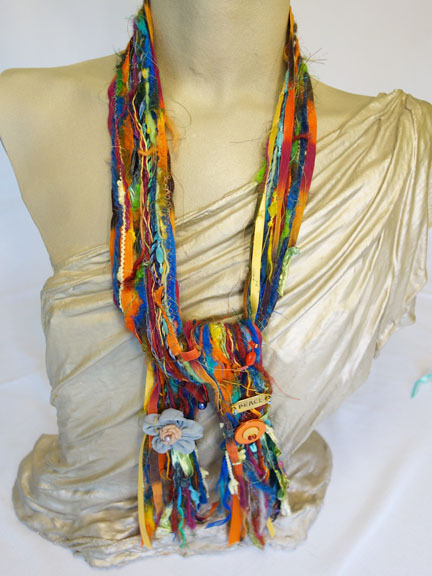 It adds a special dynamic to any wardrobe.